The Siger Studio's XSMP for 3ds Max is a continuation of well-known plugins family: V-Ray Material Presets Pro (VMPP), Corona Material Presets Pro (CMPP) and Material Repository Pro (MRP). But at the same time it's a completely new software created from scratch. Therefore versions of the program are started over again from 1.0.0. The idea of the software dates back to 2006 - the first free material manager written with MaxScript (had only a few free material libraries). The history of the commercial plugin began in 2009 (C# and MaxScript). Nowadays - written in C# / C++ and has hundreds of material presets, fast and convenient material manager, material lab for testing your materials. XSMPmax comes in several editions: Repo, Professional and Studio. 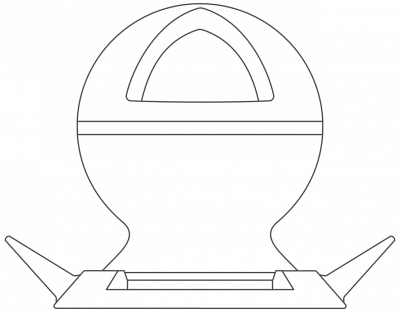 Compare the features of each edition to select the one that meets your requirements. The Material Manager is integrated in all XSMP editions. If you look for material, you no longer need to waste time, loading/searching through several material libraries in the 3ds Max material browser. For a faster and more efficient way of browsing materials, XSMP Material Manager has the convenient features of showing you all materials contained in a categories and/or folders. Materials are organized into libraries, categories and folders, with a search/filtering capability. 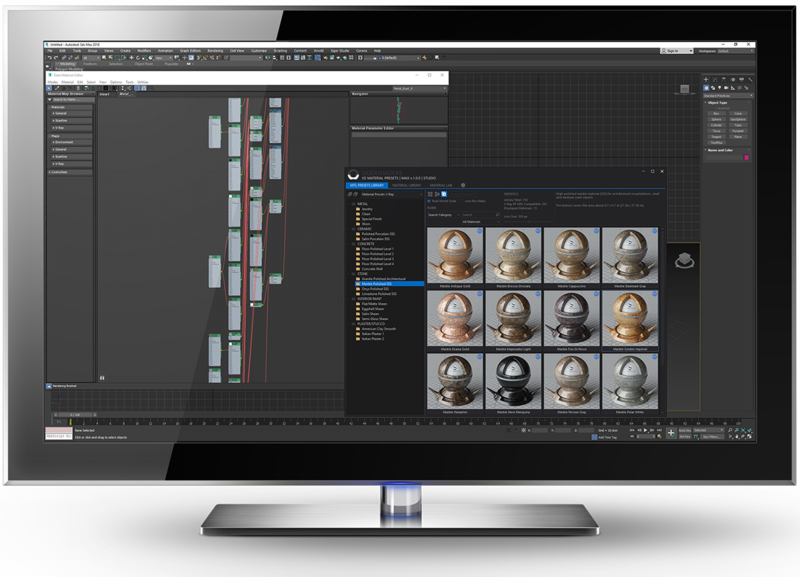 The XSMP Material Manager can render preview images for materials, using the integrated studios. Also you can import up to 3 additional preview images per material, which can be enlarged for better viewing. Material can be directly obtained/assigned to the 3ds Max Material Editor (in Compact/Advanced(Slate ME) mode) or from/to the selected object. The XSMP Material Lab contain scenes (divided into different sizes (cm/inches, Real-World Scale) and types) for testing shaders. Material Lab is integrated into all XSMPmax editions. Hundreds of top-quality materials in the pre-build libraries for each supported rendering engine (Pro and Studio Editions). High quality and resolution texture maps (4K and up). For a faster and more efficient way of browsing materials presets, XSMP Pre-built Library Manager has the convenient features of showing you all materials contained in a categories and subcategories. The XSMP is integrated directly in 3ds Max and therefore does not need additional modules for communication with the host software. Manage your materials directly in the 3D application. Manage your materials in the unlimited amount of libraries. Create virtual categories and folders in any hierarchical depth. Generate native previews and import additional preview images (up to 3) in the Material Manager. Images can be enlarged for better viewing. Filter/search in different criteria (the material type, name, description...) and search live by just typing in the search field. I use Sigershaders V-Ray Material Presets Pro in my daily pipeline and I really enjoy this great plug-in because let me have a high quality library ready at any moment to use in my projects and where I can add my custom materials to have all organized! Simply put, Material Presets Pro by Siger Studio is a must. The quality it allows us to produce and the time it saves us has been brilliant to the point where it is now essential to our workflow. We use the VMPP in our company. It’s very easy to use it, all the materials are nicely set, renders looks great with VMPP! I’d definitelly recommend it! This is by far the best out of the box V-Ray materials ever! Love it. I use VMPPmax on every project. 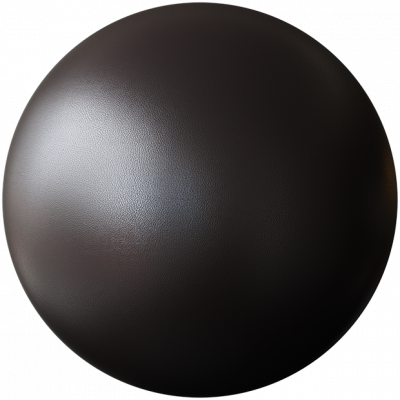 Sigershaders are fantastic, they make look dev very easy with their pre-made materials and the textures they supply are of an amazing quality. The software provided is very useful and the plug-ins that come with the newest version definitely add to the realism of the shaders. Siger Studio has greatly helped my workflow with VMPPmax!! The time saved tweaking materials has allowed me to take on more projects that I normally would not be able fit in my work schedule.